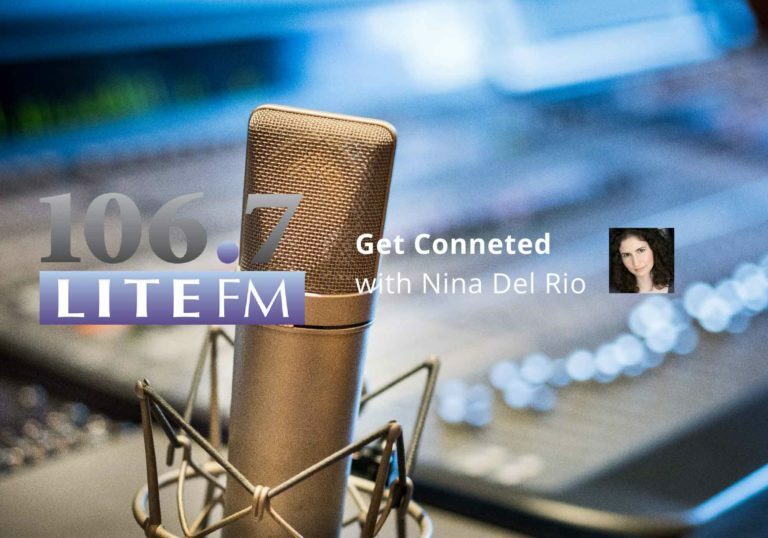 Listen to the podcast “Profile of the Phoenix Center in Nutley, NJ” on 106.7 Lite FM’s weekly talk show with host Nina del Rio. The Phoenix Center was featured on the show for National Disability Employment Awareness Month. Our own Julie Mower talked about teaching life skills and the employment program.